Interested in purchasing our retail items wholesale? 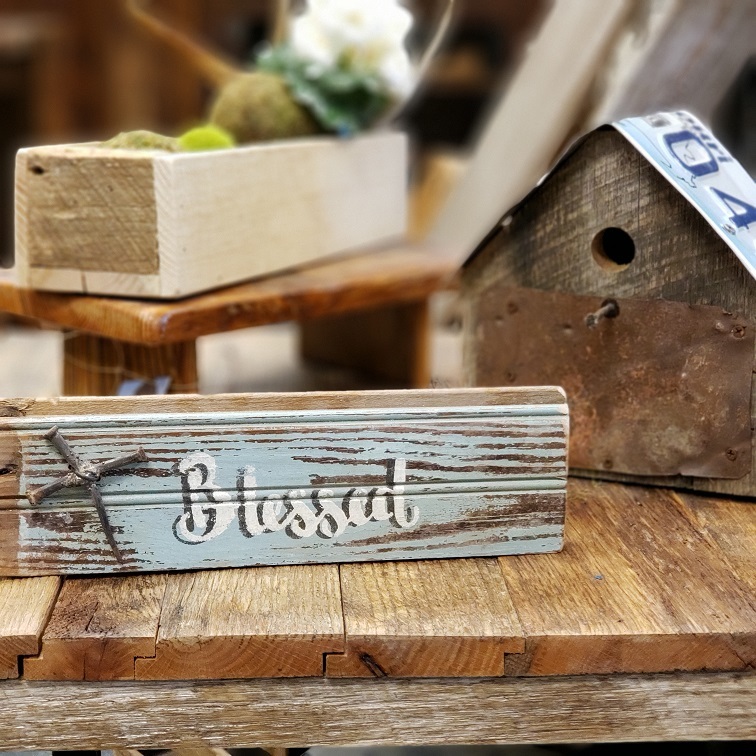 Reclaim Renew offers many barnwood decor items to accent any home. Serving trays, bottle carriers, and trough boxes are just a few examples of what we offer and are some of the most popular items. You can use these small items as center pieces, functional storage spots, or they are even great for gift giving! We also offer engravings on any flat, smooth surface which can make your piece that much more unique.